For many communities of color in the United States, these ideas of safety, justice, and liberty are nothing more than platitudes. The people who control how justice is served, who make the policies, who continue to hold the systems in place – they are in office right now. And, unsurprisingly, they are mostly white men. The midterm elections are nearly a month away and will determine who will represent us in the House of Representatives, Senate, in more than 35 different governorships, and more. The midterms will not only shape the next two years and the presidential election in 2020, but it will affect policies in the years to come. For South Asians, this poses another question: There are more than 3.4 million of us in the U.S. Who represents our voices in government? 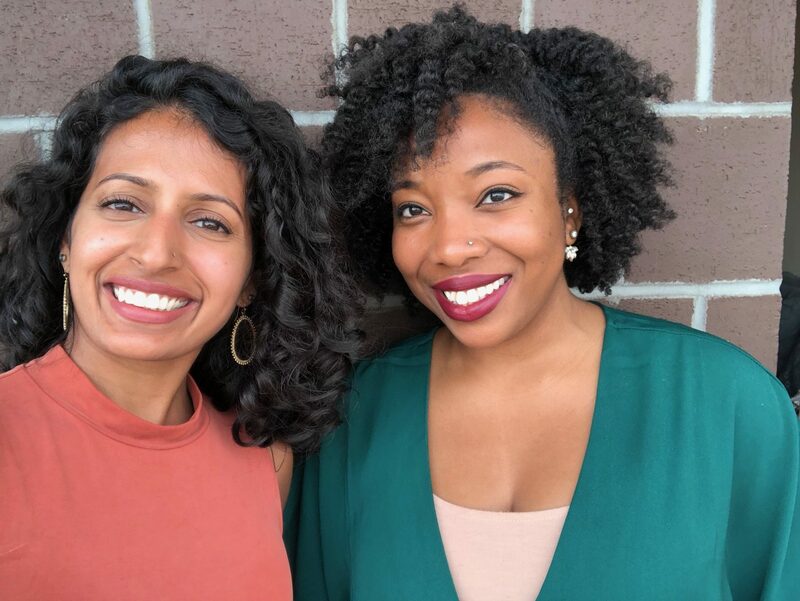 A few months ago, My friend Abigail Omojola and I created a free database—Women of Color for America—that allows people to find progressive women of color running for office in every state across the nation, provides resources to get people more civically engaged, and will soon be launching a weekly email that gives you political news in 90 seconds or less. 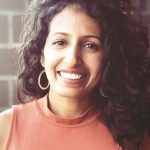 We also found that while there are some promising South Asian candidates, such as Nima Kulkarni, running for State House District 40 in Kentucky, and Aisha Yaqoob running for State House District 97 in Georgia, there are not enough. As South Asians, our experiences are not monolithic; our cultures are rich but diverse, and each brings its own complexities and challenges. It’s for that very reason that there should be more brown women representing us in office. Women who can share the lenses of each of our varied experiences and support legislation that champions us and the most marginalized communities. When Srinivas Kuchibhotla was shot and killed in a Kansas bar after being told to get out of the country by a white supremacist, when Sikhs and Muslims get harassed and killed simply for practicing their faith, when brown women suffer from one of the highest rates of domestic violence, when brown people get profiled and labeled foreign or terrorists, who is speaking up for them? For us? Each of us likely knows one woman who has the potential to run for office and who could affect positive change, but who may need some support getting there. Organizations like She Should Run, Higher Heights, and Emily’s List recruit, train, and support women who want to run for office but do not have experience. 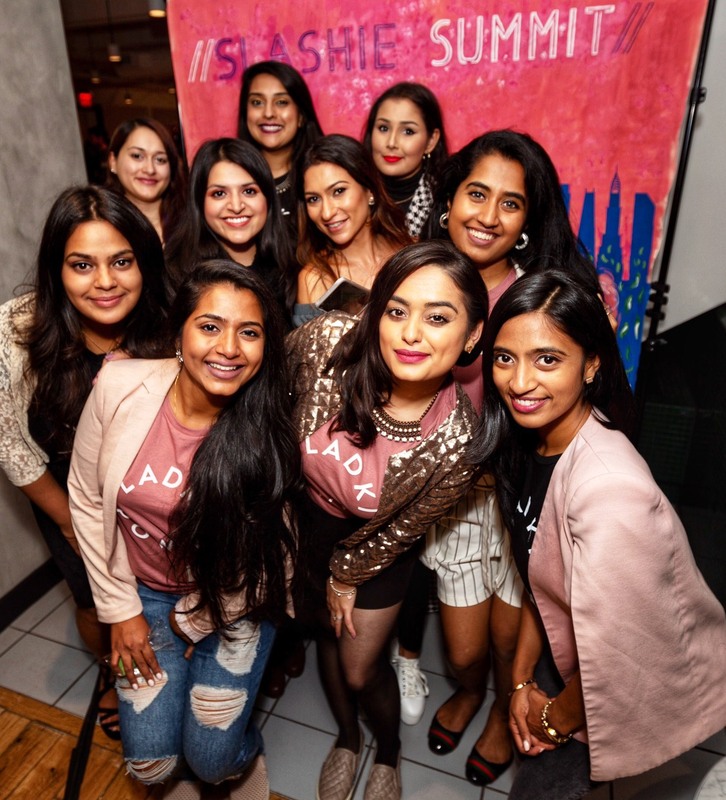 In addition to actively encouraging more South Asian women to pursue political office, we must insist on more civic engagement from our families, friends, and communities. We need to insist on voting not just during the midterms or the presidential election, but in the local elections. By doing so, we could create a different nation. In solidarity with marginalized communities, women of color could transform America. We launched WOC for America to help people become more civically engaged and to get more progressive women of color elected to office. Soon, we’ll be launching an email to bring you legislation news and candidate features every week – in 90 seconds or less. Sign up here to be the first to know when we launch. Follow us on wocforamerica.com and @wocforamerica.